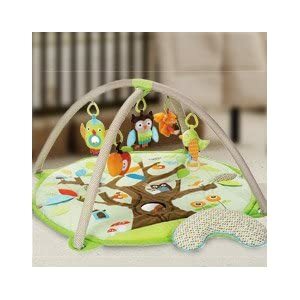 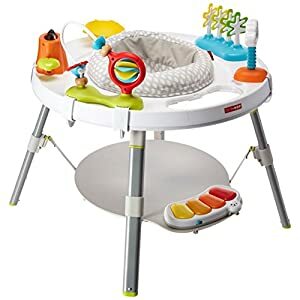 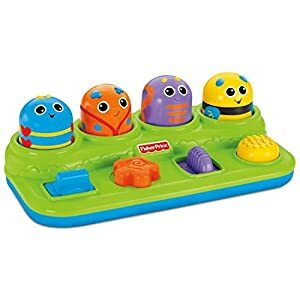 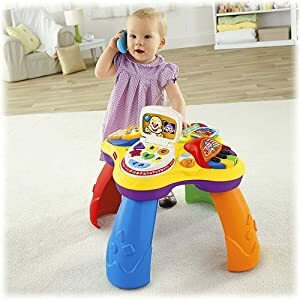 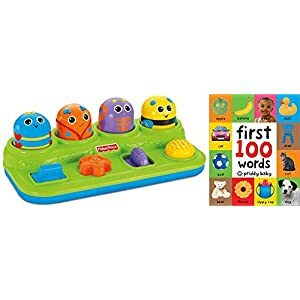 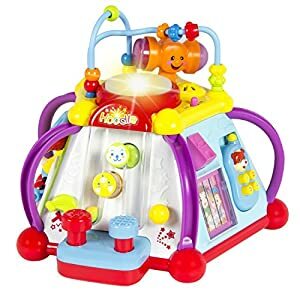 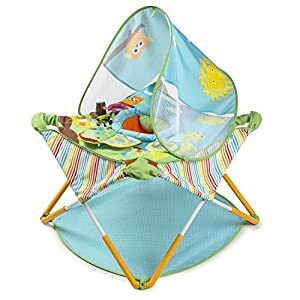 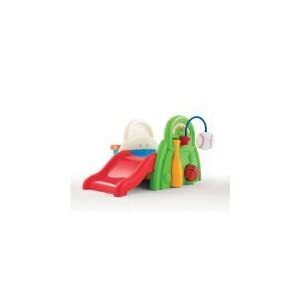 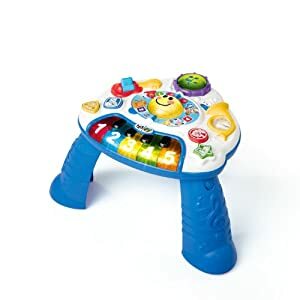 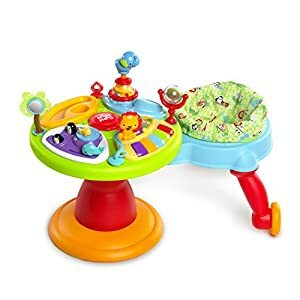 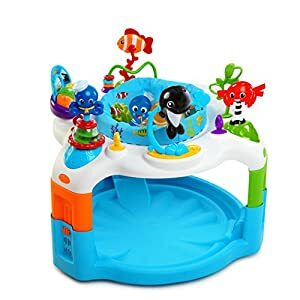 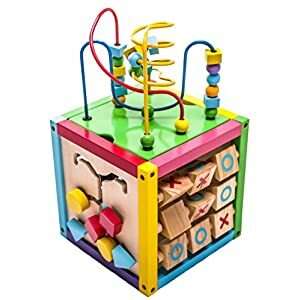 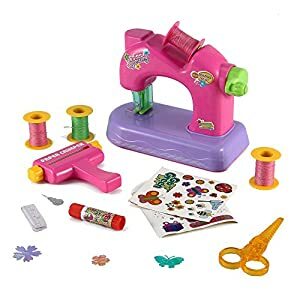 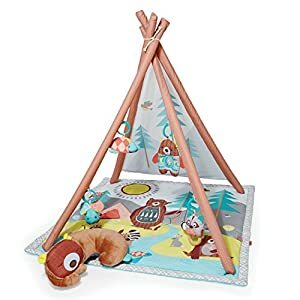 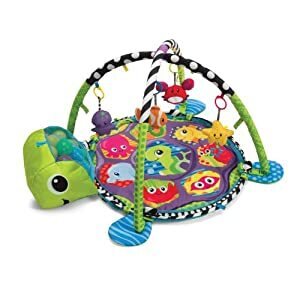 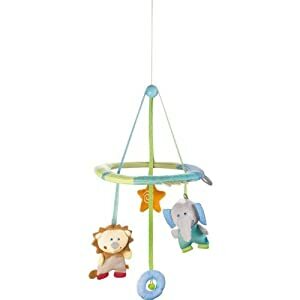 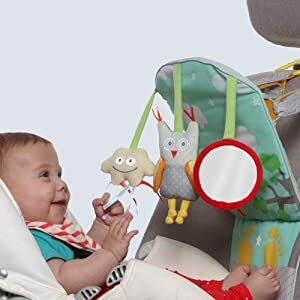 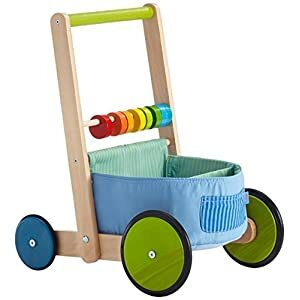 Welcome to the Baby Activity Play Centers Shop at EpicKidsToys. 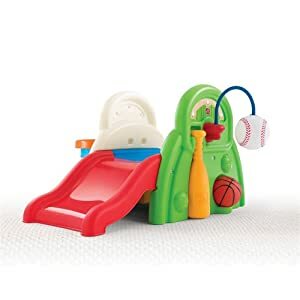 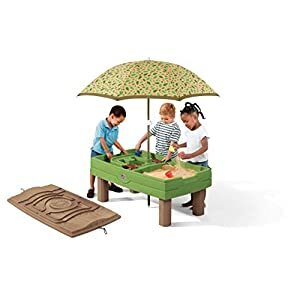 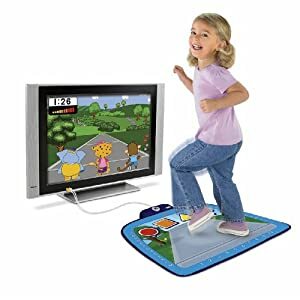 Shop from our wide range of activity play centers for children in our best sellers. 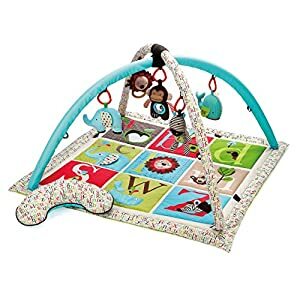 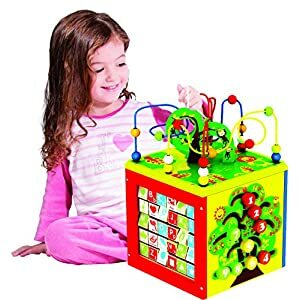 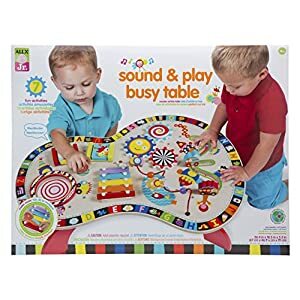 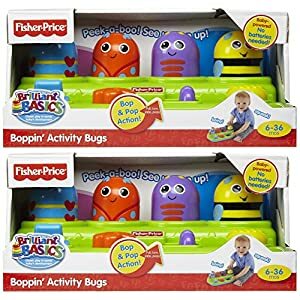 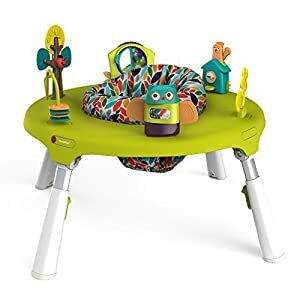 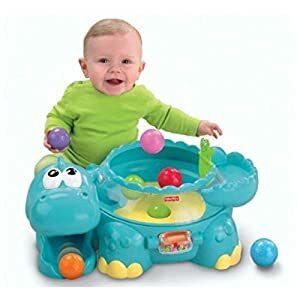 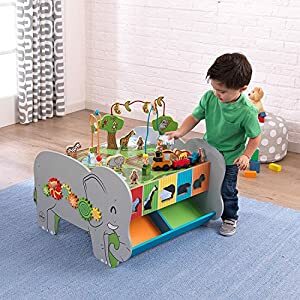 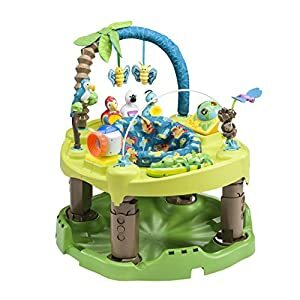 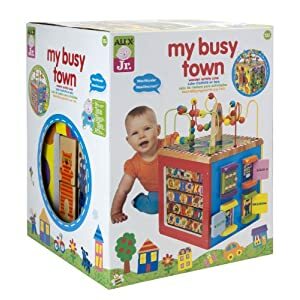 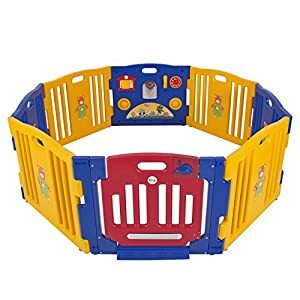 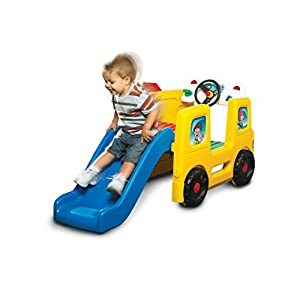 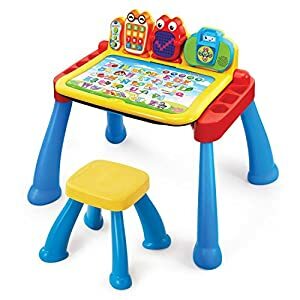 These fun activity play centers for babies and kids are the most versatile addition to the toy collection. 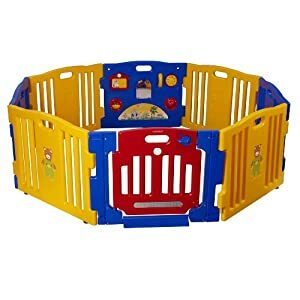 Not only can these play centers be used in a variety of ways, but they also entail a lot of developmental benefits for your young warriors. 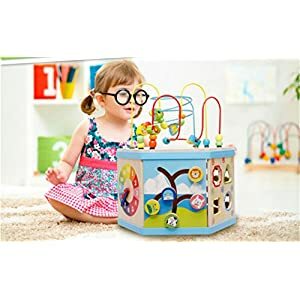 Apart from teaching your babies the basics of cause and effect, play centers also help kids develop visual perception and even enhance their grasping and reaching skills. We offer Secure Payment Options and Delivery from Source. 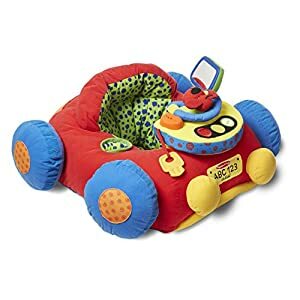 Shop with comfort.